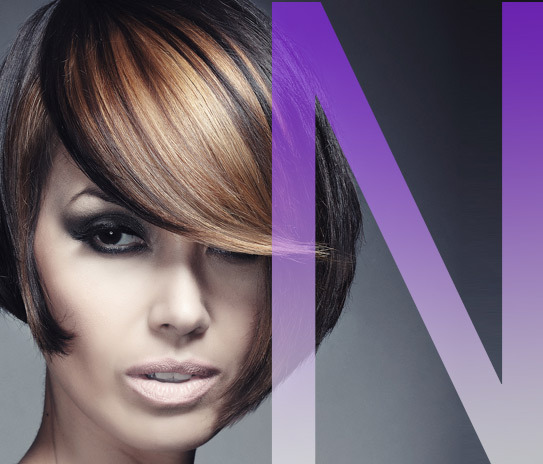 Sonia and Christopher are our icons in the modern hair industry. As legendary as their names, The Doves are celebrities in their own right making a signature mark in the evolving hairdressing craft. The Doves are a dynamic duo comprised of Christopher and Sonya Dove who are widely recognized as the hair industry’s most sought-after stylists. For more than 20 years, these natives from Great Britain, have inspired stylists worldwide with their modern and innovative hair-styling reflective of seasonal fashion trends that challenge this duo to create the most original hair styles. The Doves travel around the globe educating, inspiring, and motivating stylists on the latest styling concepts, color and cutting techniques. The Doves styling expertise embodies their trademark cutting-edge designs and trend-setting looks. Their progressive hair-styling creations have been featured in leading hair and fashion magazines worldwide including Estetica, American Salon and Vogue. An Award-Winning Duo The Doves’ 20+ year reign in the hair industry has earned them prestigious accolades including Hair Color USA’s “Hair Colorists of the Year”, the first recipients of “Masters Hairstylists of the Year” by the North American Hairstylist Association, Hair Color USA’s “Most Inspiring Hair Colorists” and the prestigious Icon Award by The Professional Beauty Association and The National Cosmetology Association honoring their legacy in the hairdressing industry. Most recently, The Doves were awarded with the Wella Ambassadors award for 2012. Their solid reputation in the industry paved with way for their current role as Wella®’s Creative Directors working extensively with the brand’s educational programs and worldwide hair shows. Recently, the Doves announced an exclusive high profile collaboration with luxury hair extension brand, Hairdreams®, as their media spokespeople and platform artists educating stylists in worldwide trade shows. Razor Cutting Seminar which demonstrates how to create a soft perimeter one-length shape with graduation using horizontal and vertical sections.